A coalition of peak Aboriginal and Torres Strait Islander bodies has welcomed a historic partnership with the government to rework the Closing the Gap Refresh, announced on Wednesday. The Partnership Agreement includes a Joint Council, which for the first time will comprise of 12 Aboriginal and Torres Strait Islander representatives chosen by the Coalition of Peaks – which is made up of around 40 Aboriginal and Torres Strait Islander community-controlled organisations. A minister from Commonwealth, state and territory governments will also be part of the council. Federal Indigenous Affairs Minister Nigel Scullion will co-chair the first meeting of the Joint Council alongside Pat Turner, the CEO of National Aboriginal Community Controlled Health Organisations (NACCHO), on behalf of the Coalition of Peaks. Turner said giving peak organisations a greater say on how to close the gap was a welcome and long-awaited announcement. 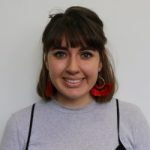 “The Coalition of Peaks believe that shared decision making between governments and Aboriginal and Torres Strait Islander community-controlled representatives in the design, implementation and monitoring of Closing the Gap is essential to closing the gap,” Turner said. “And now collectively, we can come up with a plan to address those issues that we share,” Paterson told Pro Bono News. Despite the federal election being only months away, Paterson said he did not believe the agreement was a bid to win votes by the Morrison government because it was not on a party political level, and was under the COAG instead. “Regardless of who’s in power of the Australian government, this commitment will continue to exist with maybe some minor amendments, depending on the possible change of government,” he said. The announcement comes two years after the Uluru Statement From the Heart, which included a key proposal, reiterated in the Referendum Council’s subsequent report, calling for a representative Indigenous voice to advise Parliament. The proposal was rejected by the then prime minister Malcolm Turnbull, who said it would “be seen as a third chamber of Parliament” with veto powers. Paterson said work would still continue to reach an agreement on the Uluru Statement, but there were more pressing matters that had to be dealt with. “This close the gap arrangement and partnership is about addressing some of the urgent needs for service delivery, such as the housing issue for example,” he said. 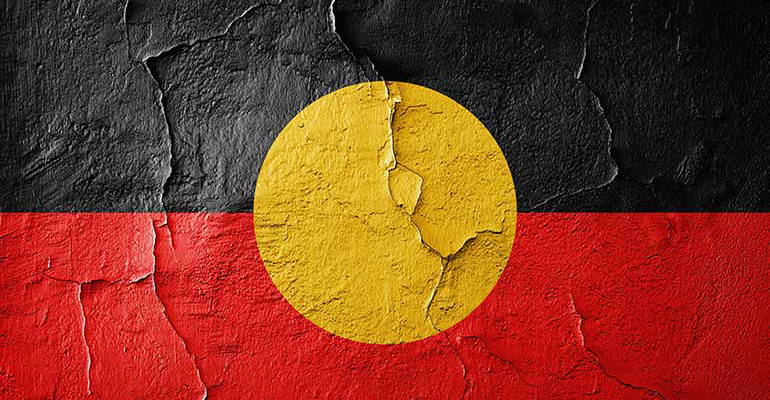 Last year 14 peak Indigenous organisations wrote to federal, state and territory leaders twice to insist that COAG not agree any changes to Closing the Gap without formal input and support from Aboriginal and Torres Strait Islander communities. But Paterson said he was now optimistic about the progress that could be made on Closing the Gap as long as all members came to the table to collaborate effectively. “We were able to persuade the Australian government, and credit must be given to the prime minister…for providing the appropriate leadership to lead us to where we are right now,” he said. The Joint Council will meet at least twice a year, and will release an annual workplan and communique following each meeting. Pro Bono News reached out to Minister Scullion’s office for comment.